Welcome!! 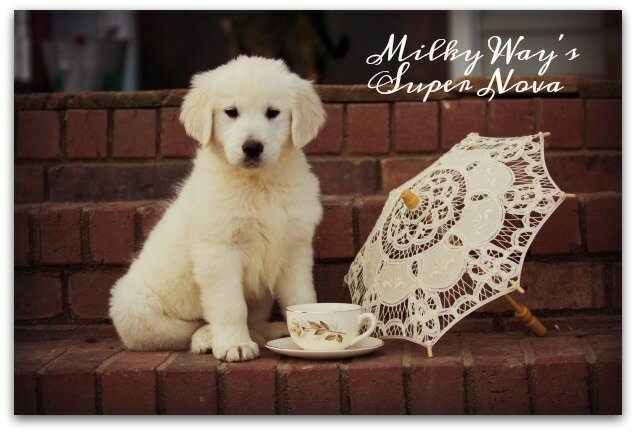 We are so excited to have you here at Milky Way English Golden Retrievers! Our hope is that here you will find yourself on the first step to a grand adventure of friendship. Our sweet, sweet dogs are nothing short of darlings and we hope that their babies will add that extra little twinkle in your life! Below you can find a little bit about our home and each of our five cuties! Enjoy and we look forward to hearing from you. We allow three female reservations and three male reservations from each litter prior to birth. If less than the reserved amount is born, you may move to the next upcoming litter, switch to an available puppy of the opposite gender, or be refunded your reservation. Puppies are released to their new homes with a bill of health at 8 weeks! We pride ourselves in capturing every beautiful moment with our babies and sharing it with you! Our investment into their care and development is one of the most important parts of who we are. As our puppies grow into their individual personalities, we hope you will enjoy watching the photos and videos and hearing the descriptions as we update them each week! To view the blogs, visit the nursery page for each individual litter. If you are active service, in the National Guard, or a veteran, we are excited to offer a 10% discount off your puppy! We are proud of our country and proud of our soldiers and glad that there is a small way we can help support our troops. We Want Our Puppy Now! No puppies? No worries! We have a strong relationship with (and our Sires are from) Silversword English Golden Retrievers! Established in 2011, Silversword offers International Champion lines and top quality puppies. Our own Milky Way's Moon is from Silversword's Tizona and Takoba. When our reservations and litters are full, we work to place our families with the puppy of their dreams on a timeline that fits your needs. Silversword will often have openings when we have no availability and visa versa! We want to best serve our families and bring them together with their perfect playmate!! 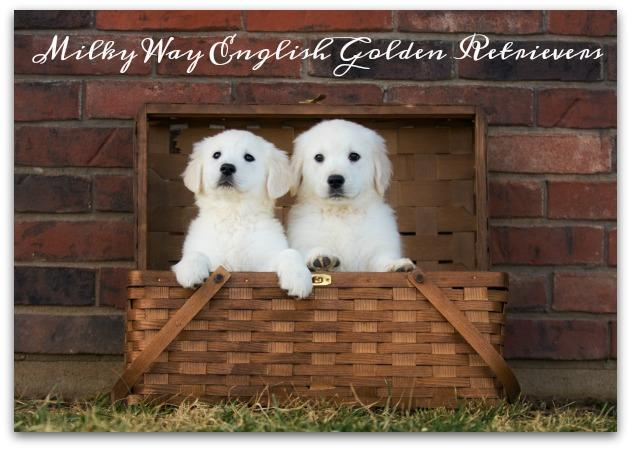 It is our mission to raise happy, healthy English Golden Retrievers! 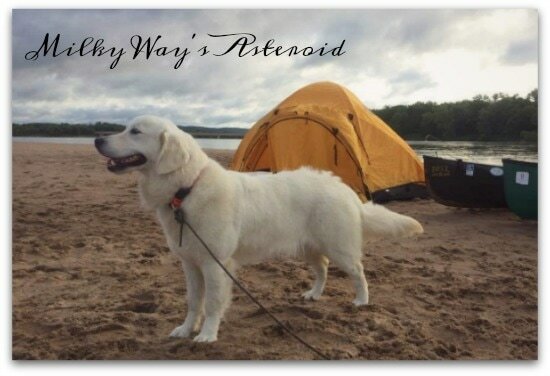 With a background of Golden companionship since a very early age, it was a natural desire to nurture and raise puppies with a zest for life unparalleled in the canine world. The love and loyalty of these Retrievers is a storybook to unfold and we pride ourselves in reading every page. 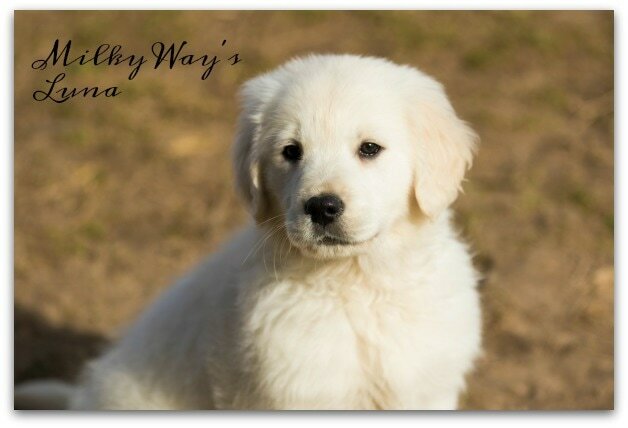 Each day here at Milky Way English Golden Retrievers is a brand new adventure!